The operator has to set the detector for every job. For thinner sheets, it is not 100% reliable. If critically set, it generates frequent false alarms. 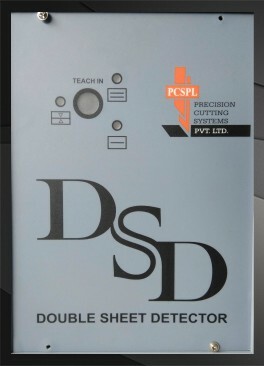 So the dependability of these Double sheet detectors is very poor and occurrence of Double sheet is quite common. To eliminate this problem, we have Supersonic Double sheet sensors, which work on the principle of sound. These sensors are used in the offset machines manufactured currently in the most advanced countries like Germany and Japan. Ultrasonic double-sheet detectors distinguish between single and double sheets of paper and prevent double sheet or machine damage. 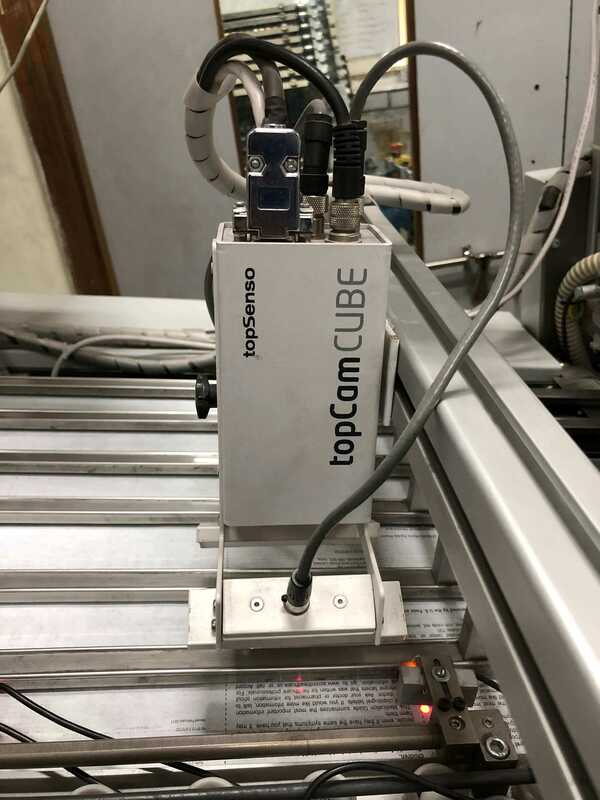 A standard double sheet detector, with control unit suitable for the offset printing machine contains supersonic sensor along with a timing sensor and interlocking sensor. The interlocking sensor do not allow the operator to start the machine without removing the double sheet. 100% dependable and does not allow any double sheet . 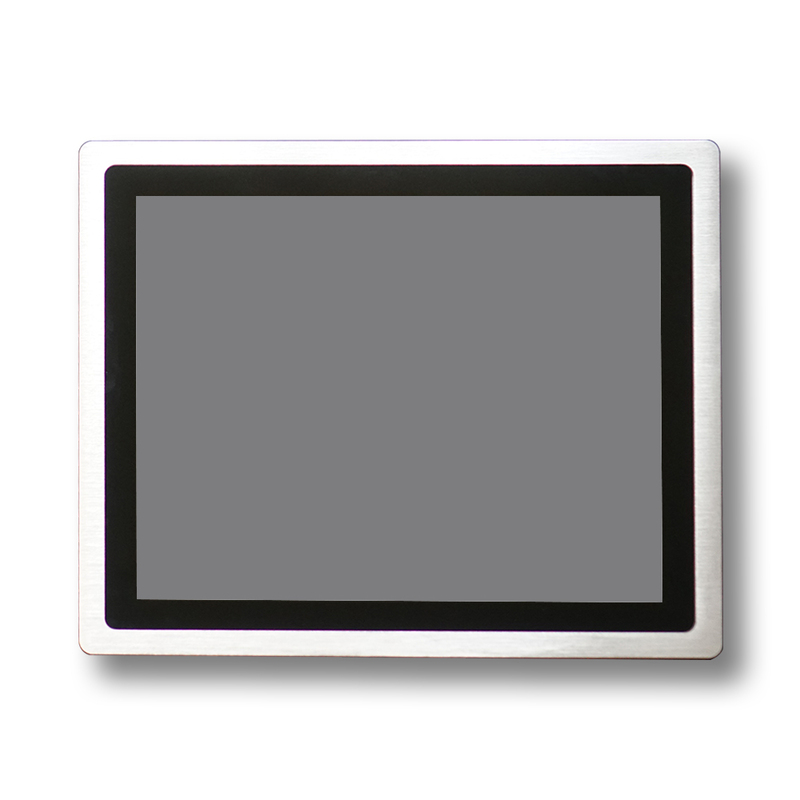 Same settings work for all types and thickness of substrate, which saves a lot of the operators’ time and work. Due to additional interlock the operator cannot start the feeder without removing the double sheet.